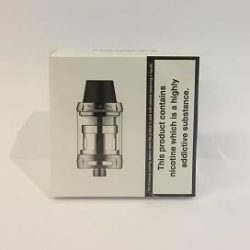 The New Innokin Axiom M21 Subohm TPD Compliant Tank. 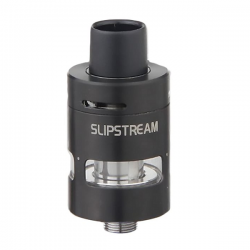 It’s small and sleek in appearance but delivers a mighty punch in performance. 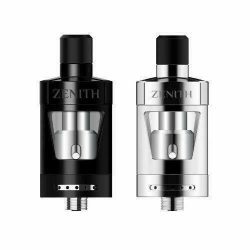 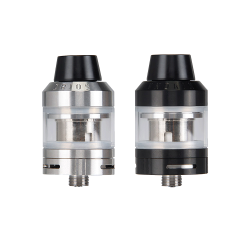 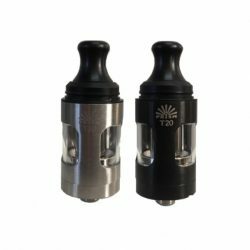 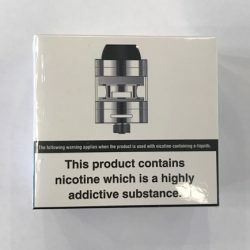 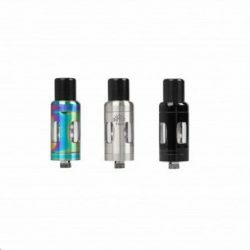 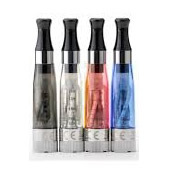 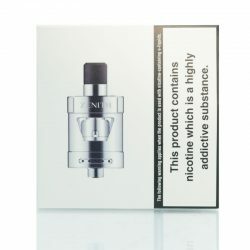 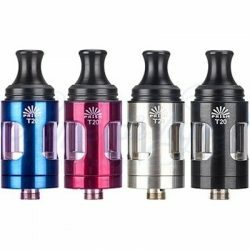 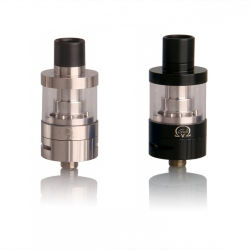 The Zenith tank by Innokin is a perfect mouth to lung tank especially using the 1.6ohm coil. 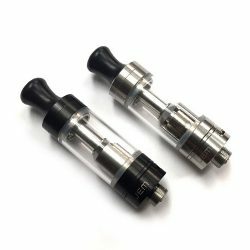 Perfect for a tradiotional ecig user who wants a good hit without jumping over to subohm. 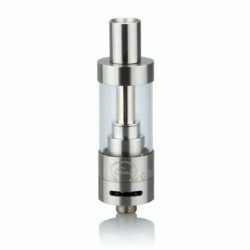 Innokin Crios subohm vape tank. 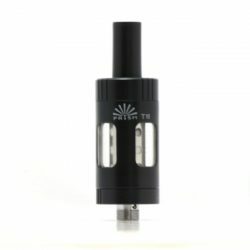 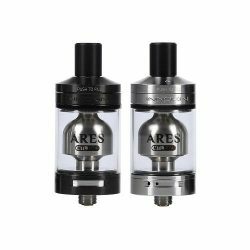 2ml Capacity which is TPD compliant and extremely hassle free to use.